Fans of beer and comics, rejoice! 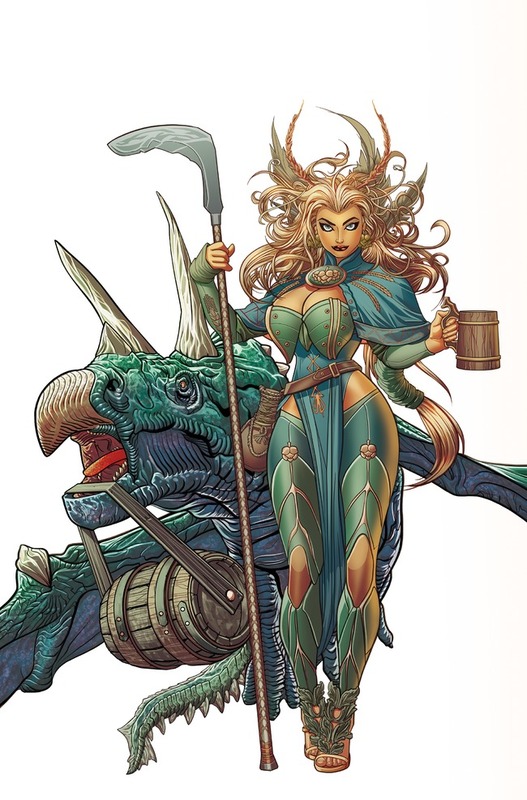 Dark Horse Comics and Ninkasi Brewing Company are “hoppy” to announce a new partnership. These two innovative and creative Pacific Northwest companies are proud to combine their passions to create a story that speaks to the origins of Ninkasi in Legend of Ninkasi: Rise of Craft.